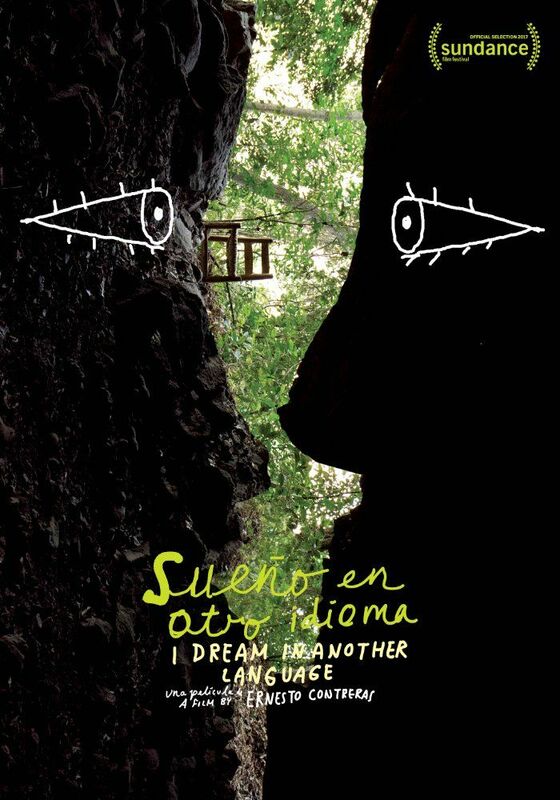 I Dream in Another Language (Spanish: Sueño en otro idioma) is a 2017 Mexican drama film directed by Ernesto Contreras. It was screened in the World Cinema Dramatic Competition section of the 2017 Sundance Film Festival. Read more on Wikipedia.